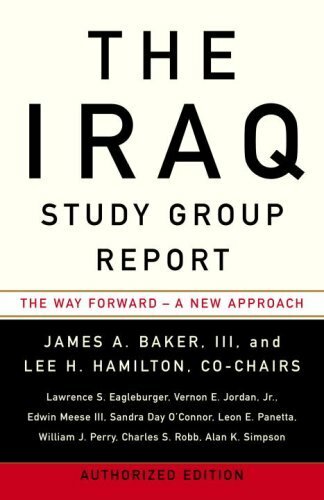 The Iraq Study Group Report sounds pretty interesting, I think I’m gonna buy this one one of these days. For my part, I read a lot of books dealing with the Vietnam war. I’m pretty much into this period of history. There are hundreds of them, and I’ve never been let down by any of them so far. Yeah, it was. 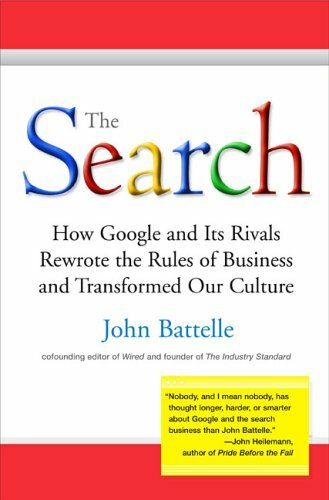 I didn’t agree with it in some parts, but now that I think about it, it would be really good for you to read just because it is about a news event that is big around where you live but in an American perspective. by the way, thanks for following my blog…if you haven’t already, I suggest subscribing on the top right side. If you finished the Taliban book (assume you did by now) you might try Bing West’s Strongest Tribe book. I am just finishing it now. 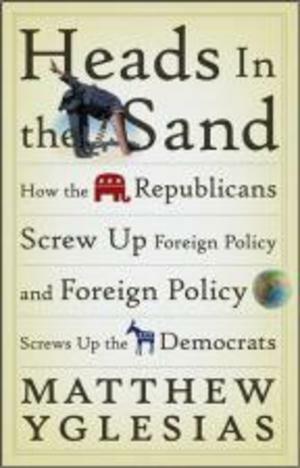 Has a slightly different perspective on Iraq, more bottom up, and Bing is a pretty important military historian IMO. Widely respected in and out of the military. The Iraq Study Group Report, has been sitting in the back window of my car for about a month, one of these days I should actually read it. BTW What did you not agree with (just curious)? Wondering if you also read fiction…and if so, what’s on your “to read” pile?